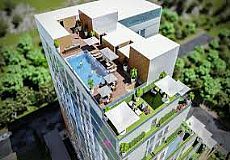 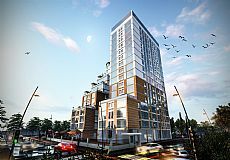 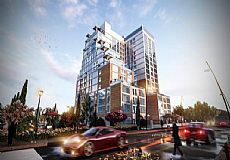 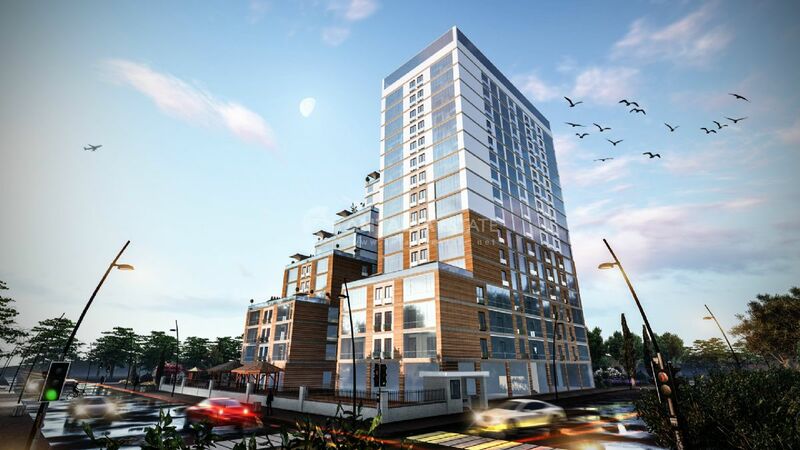 Bey Residence, Cheap Real Estate in Istanbul Esenyurt consists of 250 apartments: 1 + 1 apartments in the project have area from 65 square meters to 106 square meters, 2 + 1 from 99 square meters to 147 square meters, 3 + 1 - from 163 square meters to 167 square meters. The apartment has an oven, extractor and hob. 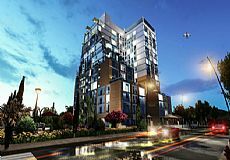 The Bey Residence project has hotel concept. On the 21st floor are the main infrastructure: a fitness room, swimming pool, sauna and garden terraces. The project provides round the clock security, there is parking. 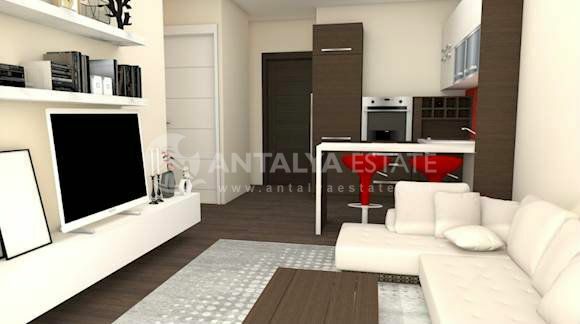 Bey Residence, Cheap Real Estate in Istanbul Esenyurt can be purchased with a installment payment, which represents a payment of 25% as a down payment and the remainder with a maturity of 24 months.